Best Fat Burners 2016: A Word of Warning! There are no miracles. No “30 lbs. in 30 days” solutions. Anyone who tells you there is, is lying. The key to any successful weight loss program comes down to a sensible diet program and the implementation of a sustainable exercise plan (even walking is fine!). However, a properly formulated fat burner can make your life easier for you, and give you a “helping hand” so to speak. Here are a few that we feel will help you (when implemented with the right diet and exercise program, of course!). 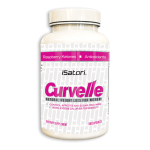 A few years still old but still a great product, Curvelle has lots of positive feedback, is competitively priced (under $30), and backed by Isatori’s 100% satisfaction or your money back if ordered direct. 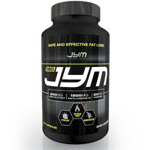 This is timed-release a formula that provides a nice smooth boost of energy with no jitters or crashes. Read our review, check out comments and feedback, or click here to order direct! 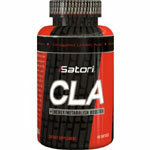 Combines CLA (conjugated linoleic acid), a non-stimulant weight loss supplement for which some supporting clinical data exists, with “YGD” or yerba mate, guarana and damiana. 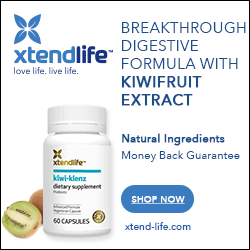 Click here to order direct! Not for beginners or the faint of heart, this is a very potent formula that contains some worthwhile ingredients in potent dosages. It also contains a ton of caffeine, so it’s not ideal for anyone with high blood pressure or heart issues of any sort. Click here to read our review, or click here to order online! 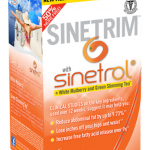 Its effects verified by a clinical trial, Sinetrim is a touch more expensive (about $40) than the other products featured on this page, but it’s also backed by a satisfaction or your 100% money-back guarantee, which eliminates the risk from your purchase. Not caffeine free, but does not contain a mega-dose, so jitters and crashes won’t be an issue. Need a Recommendation for a Sensible Diet? Unlike typical diets, this one only has you dieting every other day, instead of every day. Yes, really. 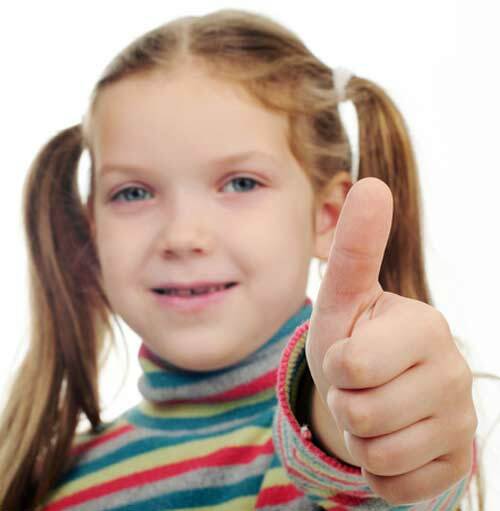 Click here to read our review!